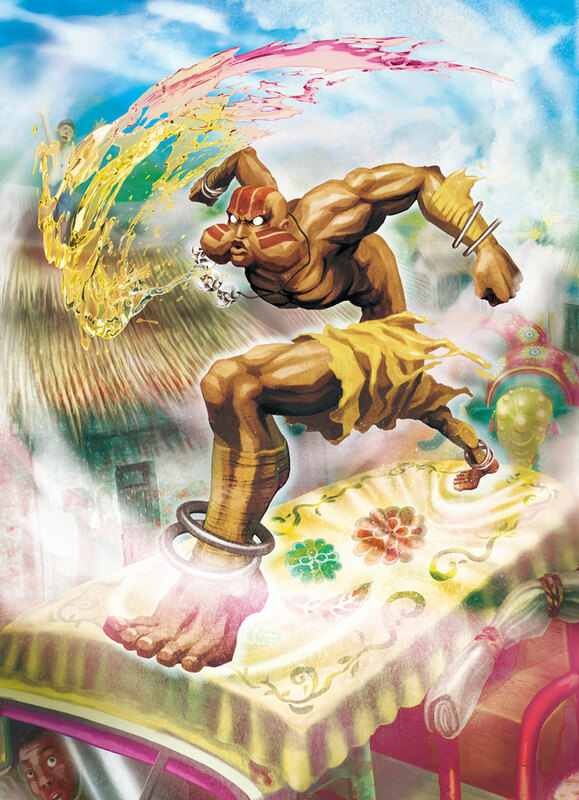 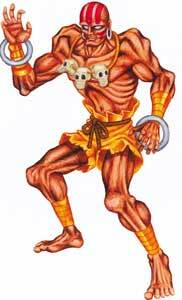 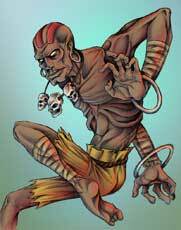 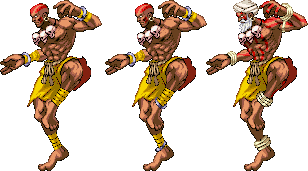 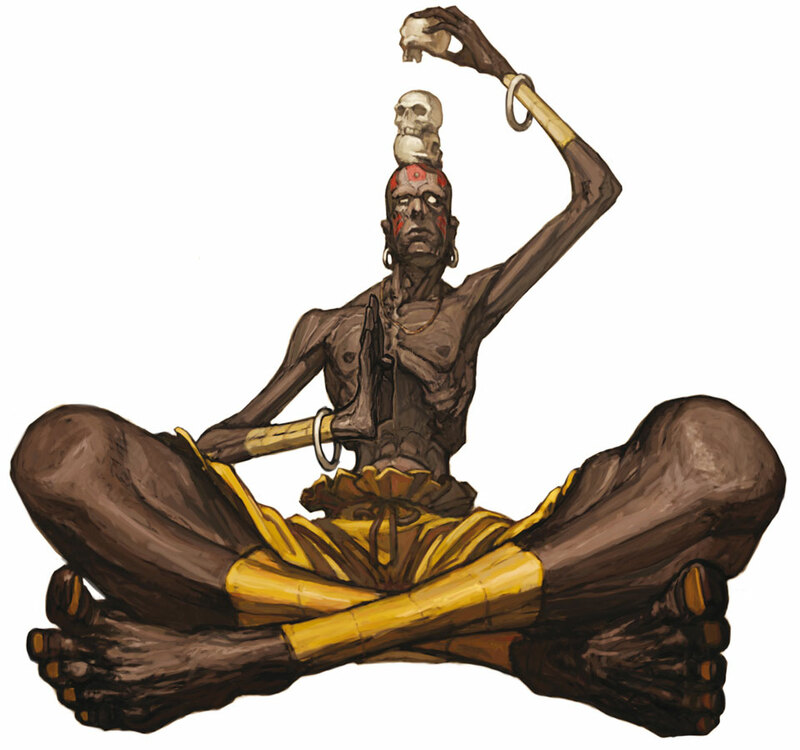 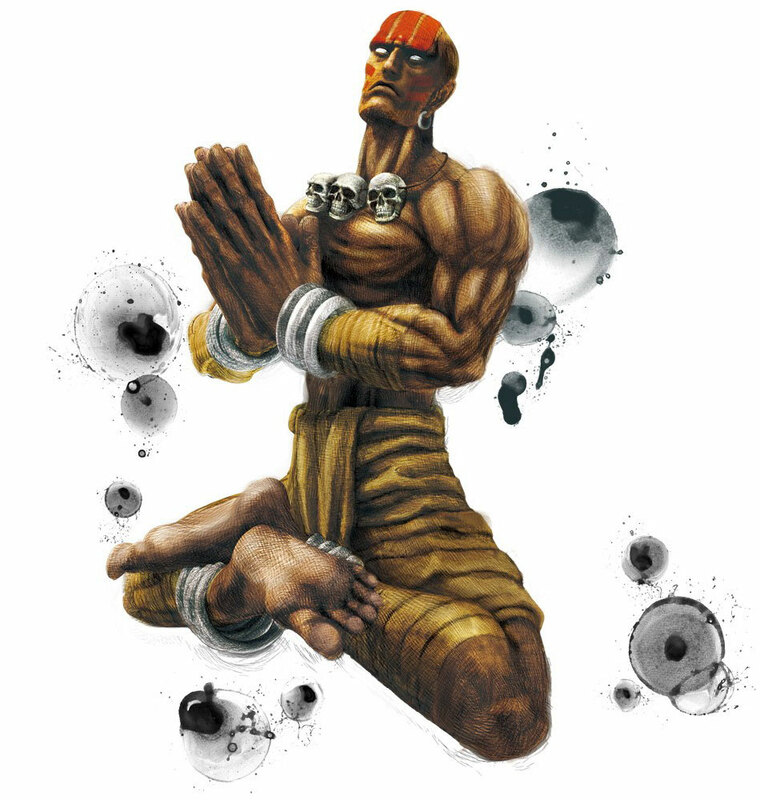 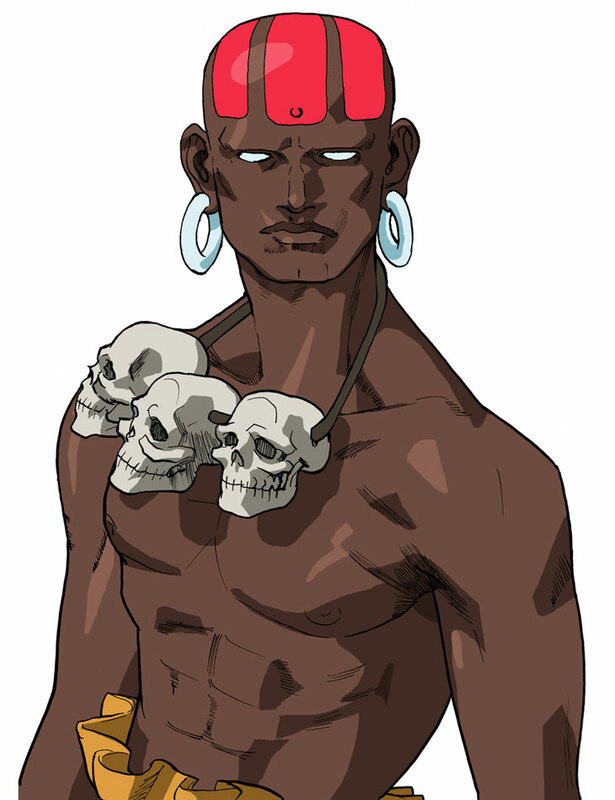 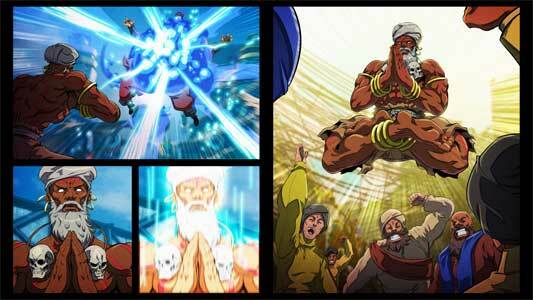 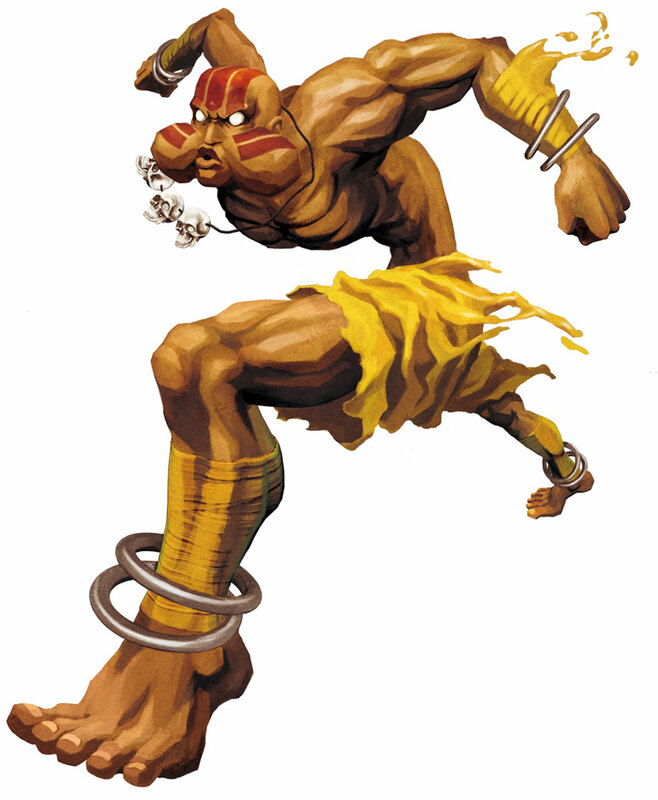 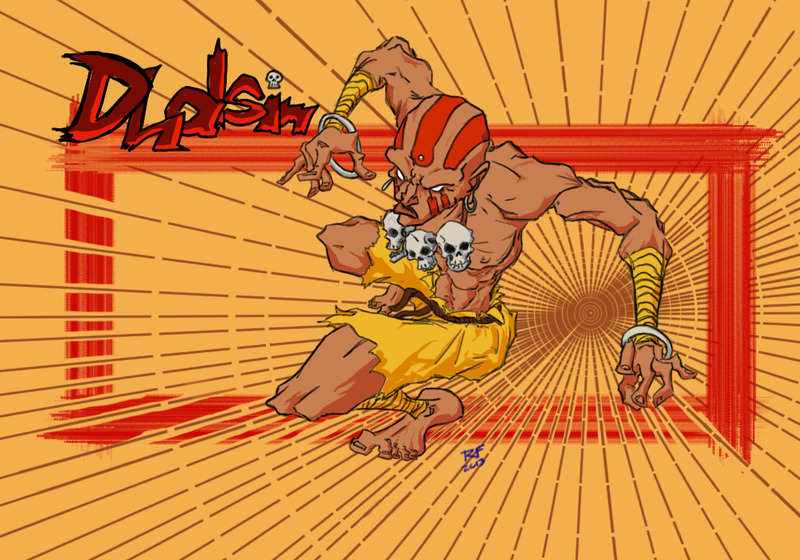 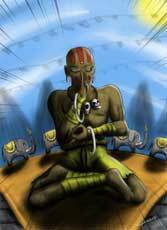 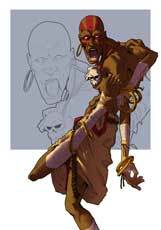 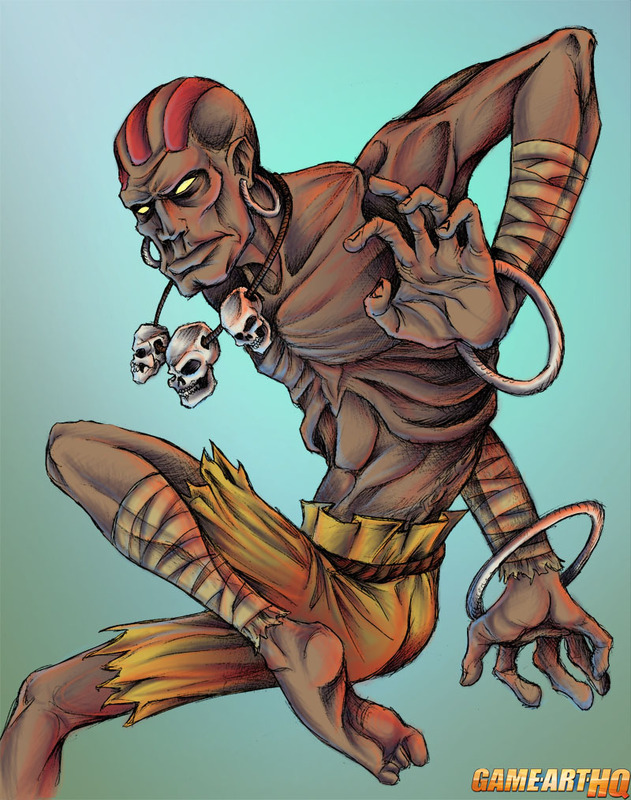 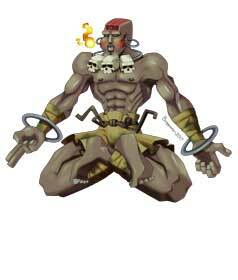 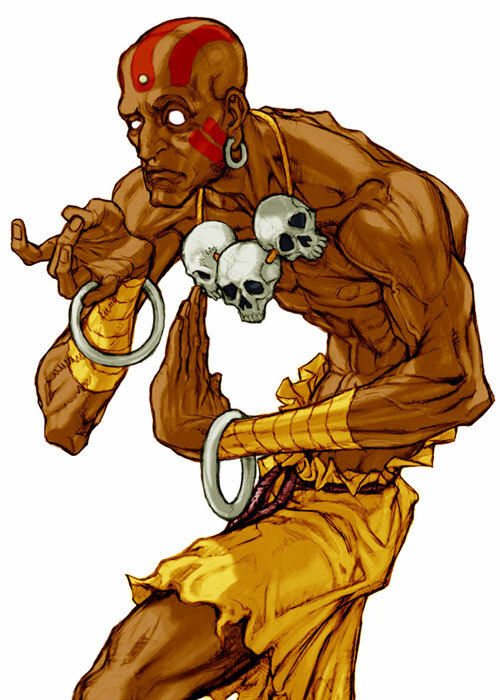 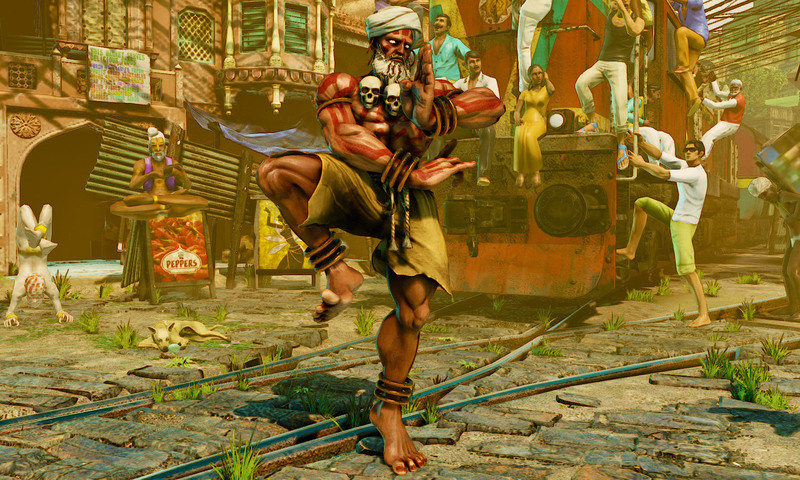 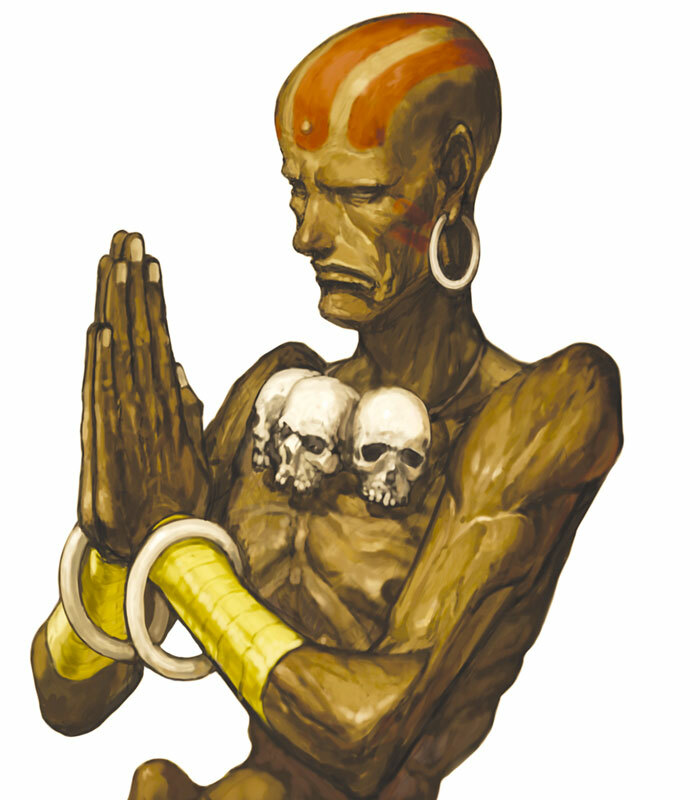 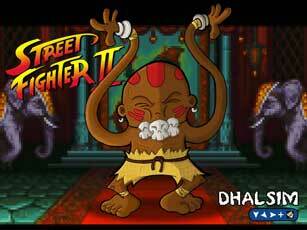 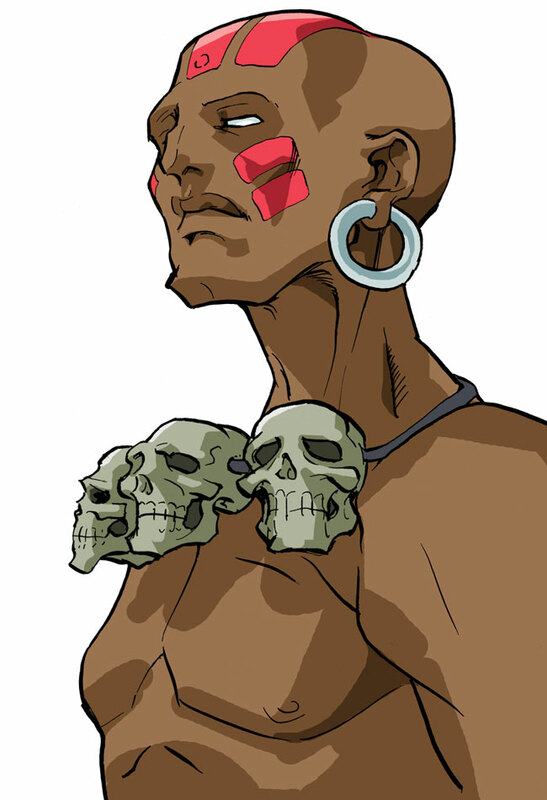 Dhalsim is one of the 8 Street Fighter II (1991) characters, and till today he is one of the fighting game characters with the longest range, i would say he defined a whole character class of the slow guys with a long range even. 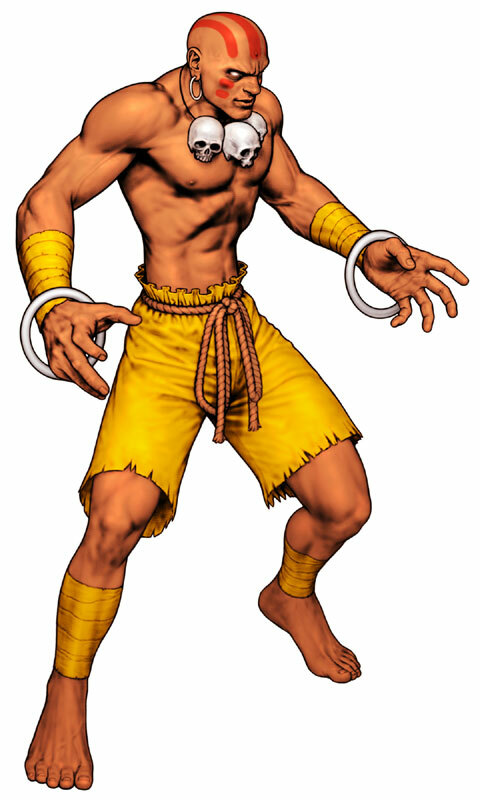 He can also spit fire, even like a flamethrower since SF vs X-Men and is overall a damn nice character design with a lot of humoristic specials while Dhalsim himself is a very calm and serious character. 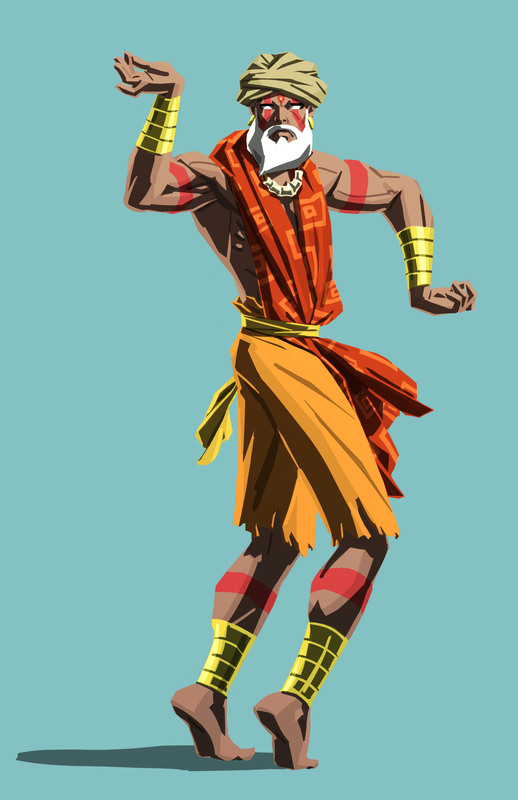 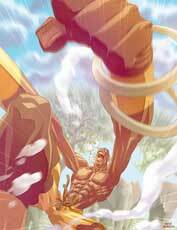 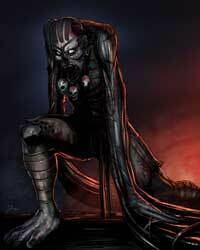 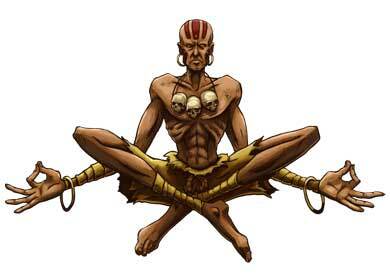 Role(s) and Characteristics: Fighting Game Character Martial Arts Style: Yoga…? 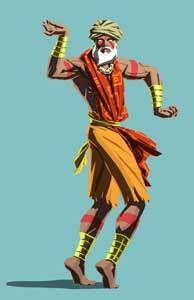 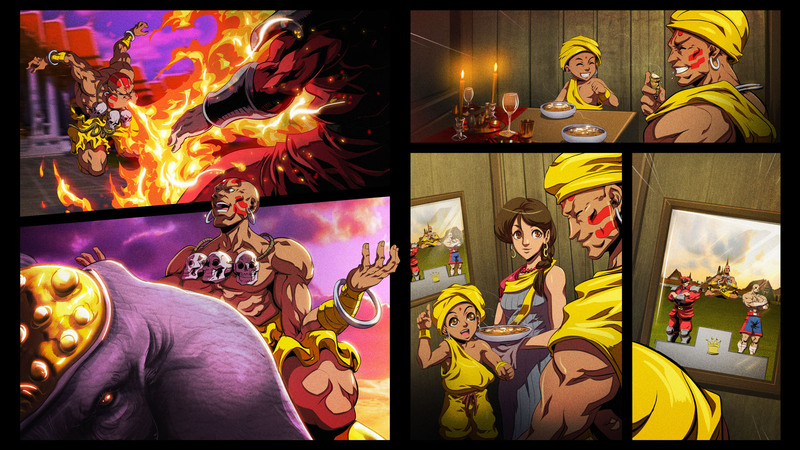 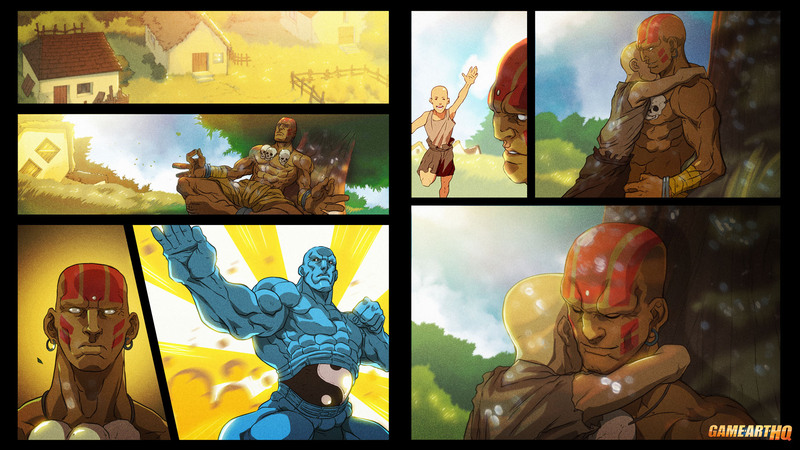 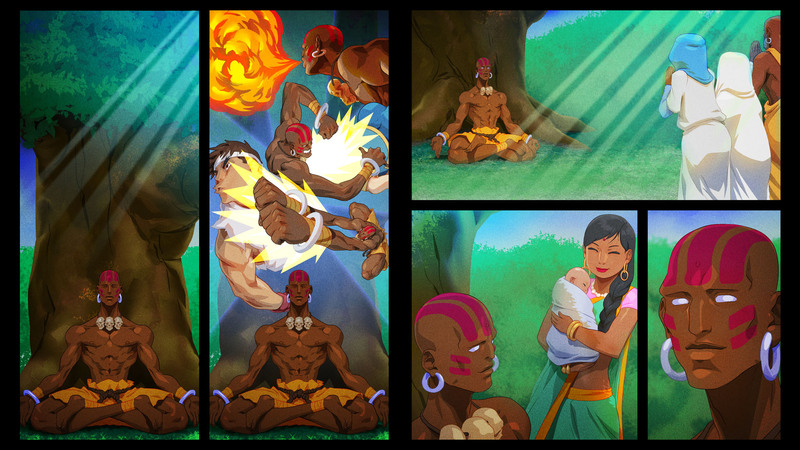 We organized a second Street Fighter Anniversary Tribute in 2017, Dhalsim joined it in May as part of the Street Fighter II Gallery! 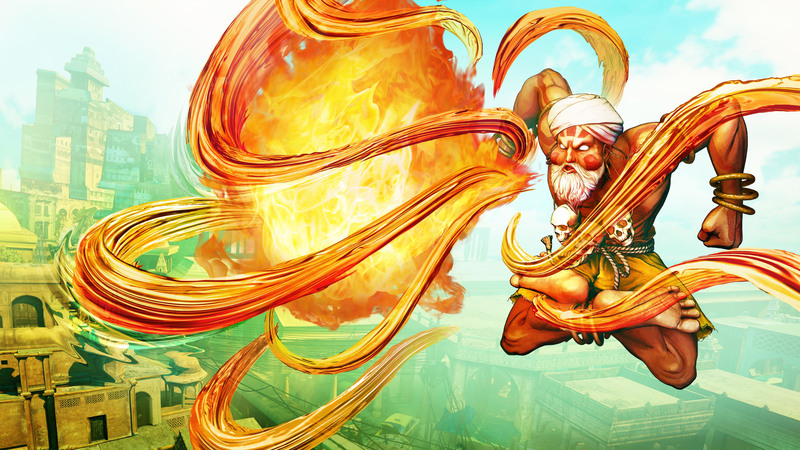 In April 2012 we tributed the Street Fighter series with over 230 artists to create fan art for the over 80 different Street Fighter characters, each one of them was drawn by at least two artists.